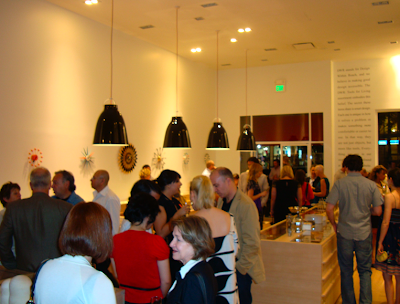 I attended the DWR: Tools For Living event last night at their Santa Monica store. 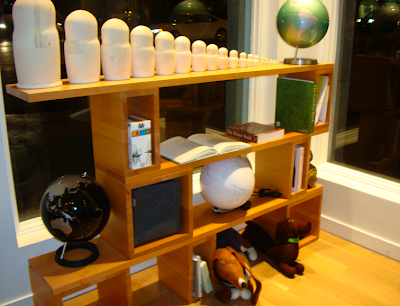 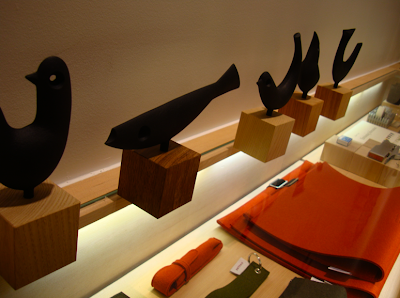 The store will act as an accessories counterpart to their popular furniture store. 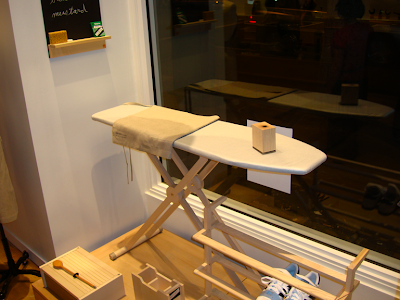 While the products are pretty pricey, the words of wisdom that DWR stand behind are free - which is design is made to be accessible and everyday objects should be viewed as tools for living a happy and healthy lifestyle. 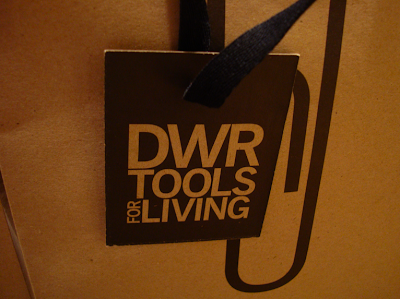 0 Responses to "DWR: Tools For Living"